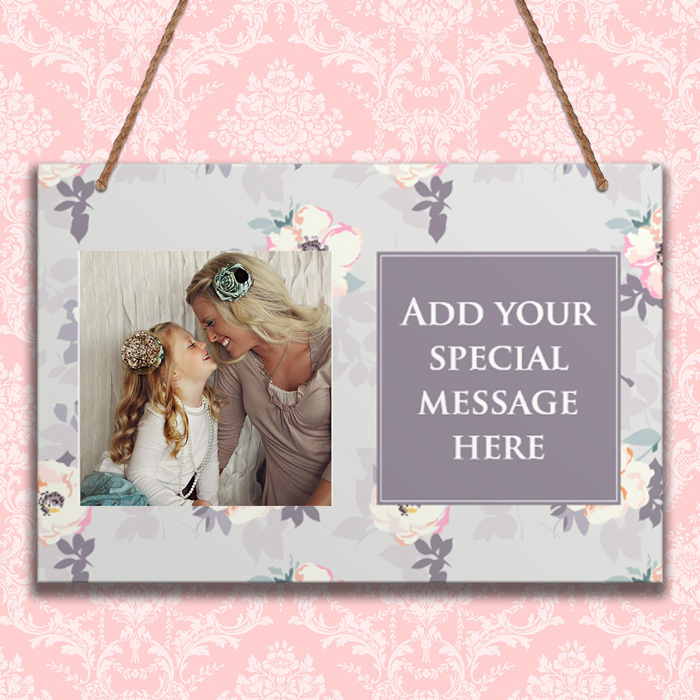 This amazing personalised hanging plaque is a great addition to any home! A gorgeous grey floral design, customised with your favourite photo and a personal text message, it's the perfect keepsake if you want to make a lasting memory. 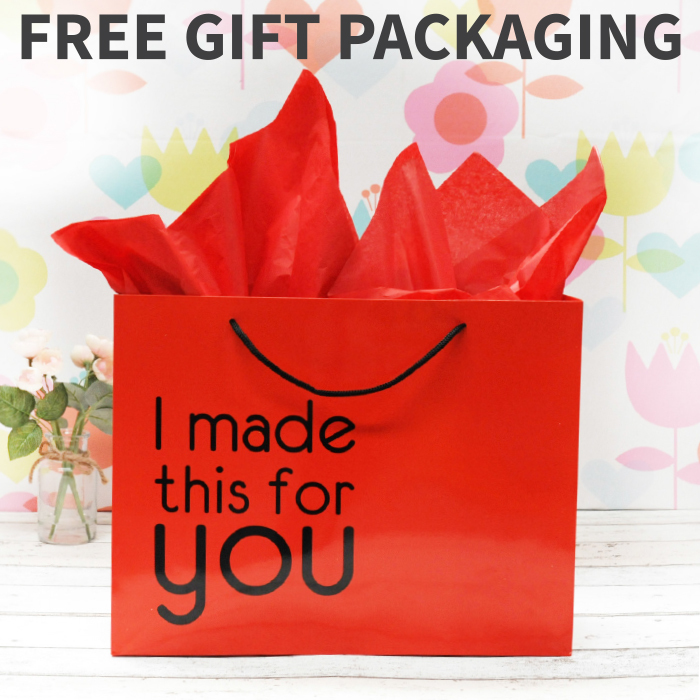 Free gift packaging is included to complete this unique thoughtful gift.